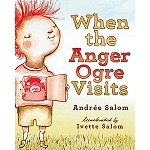 Children experience anger on a regular basis, but lack the coping skills to guide them through these difficult moments. In Anh's Anger, five-year-old Anh becomes enraged when his grandfather interrupts playtime with a summons to the dinner table. 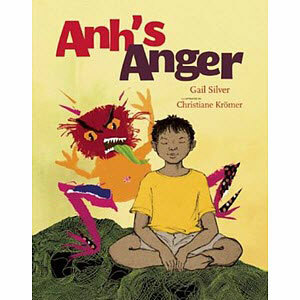 When Anh’s grandfather takes the time to help Anh fully experience his anger by suggesting he go to his room and "sit with his anger," Anh discovers a positive method by which to work through his feelings. 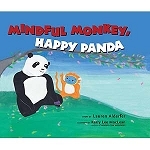 This remarkable book teaches children to both acknowledge and resolve their difficult emotions, making it an invaluable tool for parents and teachers alike. 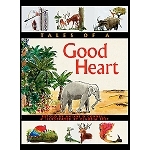 Hardcover, 2009 edition, 40 pages.